Based on the former site of Generalissimo Mansion, the museum exhibits restoration of the mansion from around 100 years. Moreover, it also showcases three establishments of government by Sun Yat-sen, where the mansion is a national-level protected cultural heritage site. 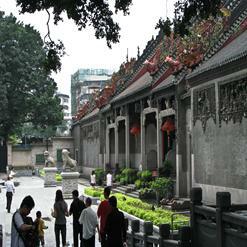 The museum also features all around the world activities of Sun Yat-sen.